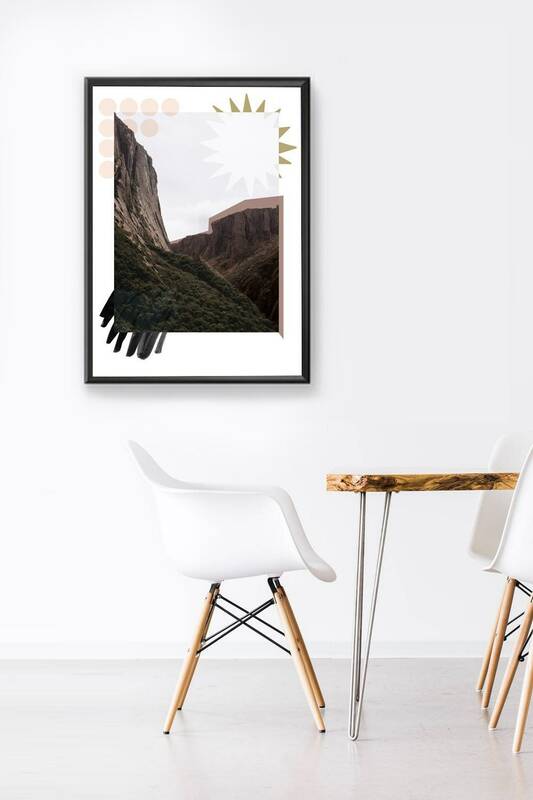 Photographic poster, abstract art, geometric shapes, triangle, Nordic design, scandinavian style. Collaboration between photographer Catherine Deslauriers and artist Toffie affichiste inspired by their trip to Newfoundland. 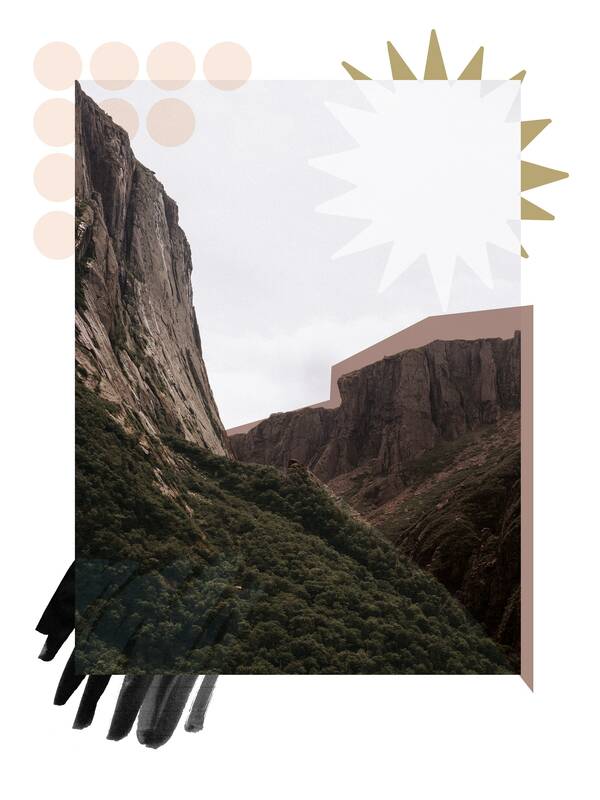 Beautiful combination of photo and geometric shapes in 18x24 inches with white borders. Printing on 200m matte paper. If you have questions, feel free to contact me! We accept PayPal, credit card and direct payment. Please, pay for the item (s) within 3 days after purchase. If we do not receive payment within this period, we will award the poster for sale. If you need fast shipping, let me know! You should allow a period of two weeks to receive your article. (Canada and US) To overseas, this period may be extended up to a month depending on the destination. Note that all sales are final.